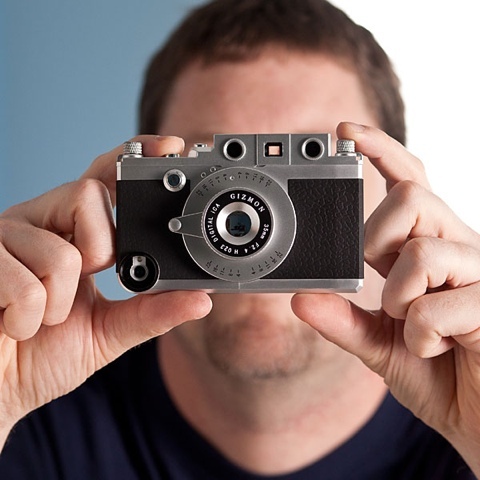 Snap a Pic … Retro-like! Here is a cool, useful case for your iPhone…one part sturdy with two parts retro! 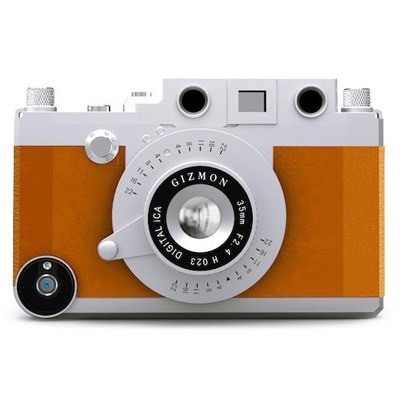 The Gizmon iPhone case adds that little bit (O.K….A LOT) of nostalgic, vintage feel of those Leica-style cameras to your technological gadget. 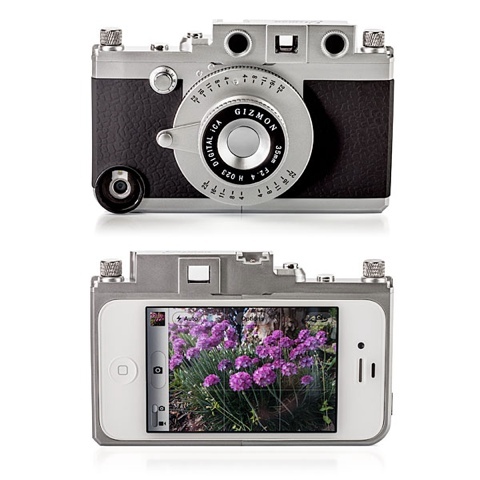 It adds extra photographic capabilities to the regular iPhone camera (and can even be mounted onto a tripod). The polycarbonate case comes in three colors and can be carried with a vintage leather camera strap (sold separately, of course!). « How to Do Stormtrooper Nails!